The Straw Bale Garden experiment has been a bountiful success. 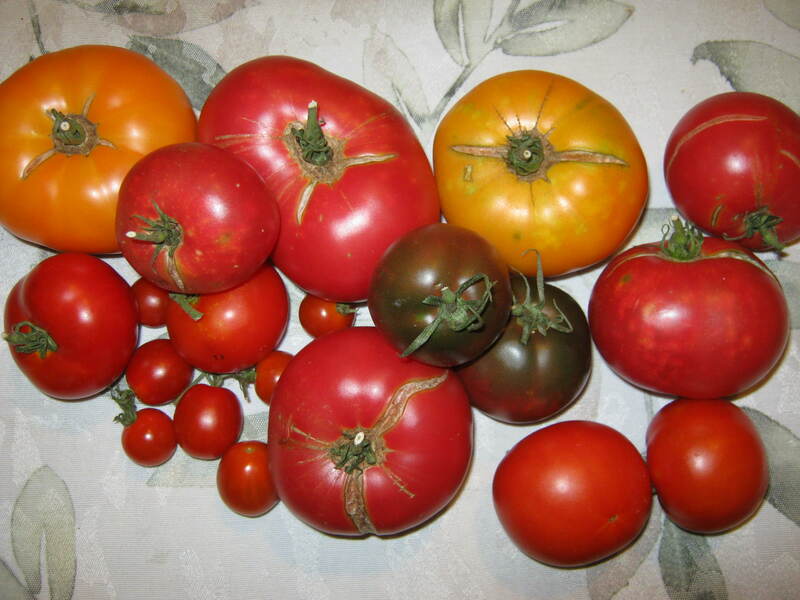 These are just the latest harvest of tomatoes. I’m on my way out after I post to take a few of these beauties to my father. He is a fan of tomato sandwiches for lunch! I love having an overabundance of harvest to share. O Happy Day! What a blessing.